This Thursday June 13th: 88.3FM The Sting features Fleetwood Mac all day! 7am-1am EST on air at 88.3FM, and online at wbwc.com. Get ready for Fleetwood Mac's Cleveland Tour stop Saturday June 15th with 18 hours of classic tracks, b-sides, live recordings and so much more! 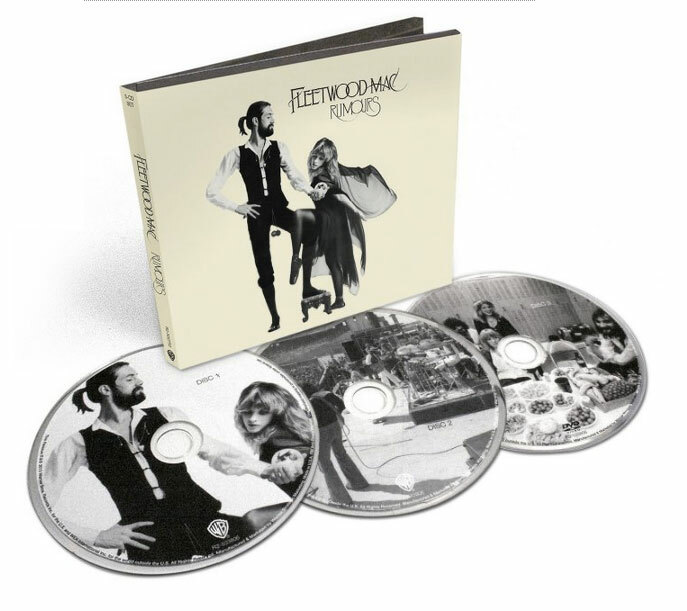 - THE VERY BEST OF FLEETWOOD MAC and more! RUMOURS engineer Ken Caillat is out special guest. Got a request? request @wbwc.com, 440-826-7846. Part of the 2013 Summer Marathon Series on 88.3FM.